Are you selling your house on your own? You soon may discover a For Sale By Owner (FSBO) transaction is more difficult than it appears. Connection Title has partnered with real estate agents and industry experts to provide professional guidance to people who are selling their own homes. We can help guide you through the potential problem areas of a FSBO transaction. Our team of experts will help you decide on the best way to market your home and how to navigate the circuitous selling process path. We’ll share with you mistakes you should avoid, give you tips on how to write strong advertising copy and where to advertise and suggest where to find buyers who are serious about purchasing your home. When you have found a buyer and are ready to make closing and settlement, we will be there for you to complete the transaction in a professional and economical manner. 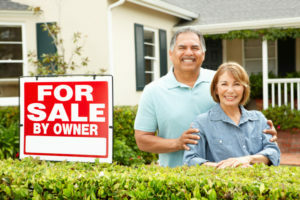 If the “For Sale by Owner” process is for you, don’t go it alone; go with a proven and trusted partner: Connection Title.